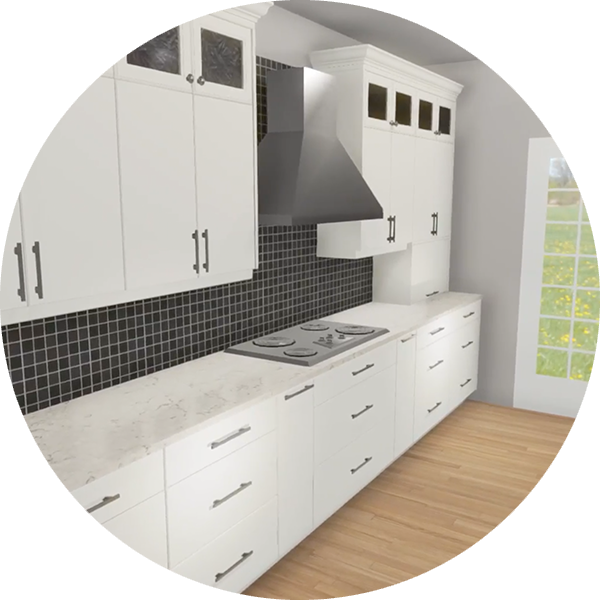 Designers will work to combine the aesthetic nature of a space together with a clients preference and lifestyle and often times this means that a cabinetry project such as a new kitchen will be designed to work together with a much broader vision. Due to our expertise in not only cabinetry and millwork material specification & manufacturing, but also kitchen flow & efficiency, we are a fantastic option to help designers create beautiful spaces. Netley Millwork is excited about working with designers and providing them with the cabinetry and millwork for their projects. We have many years of experience helping designers wow their customers by providing high levels of customization and personalization on each and every project we do. 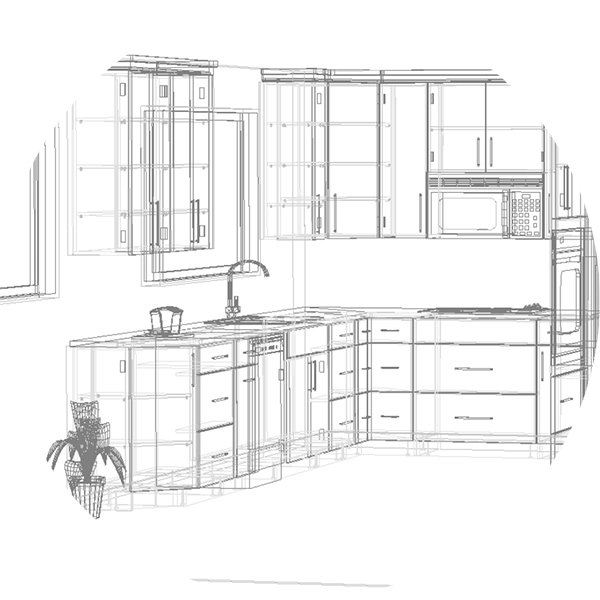 We love to work directly with designers whether it is by sitting down and creating CAD drawings of the cabinetry & millwork, or by going over the material specifications and kitchen layouts together. This involvement and direct communication leads to a much more efficient process and eliminates a lot of the headaches involved with getting all the details right. We believe that it’s our attention to detail and dedication to working face-to-face with our customers during every step of the design, manufacturing, and installation phases of a project which helps our customers feel confident in the superior quality of our products and services. We take the time to listen and understand our customers’ needs, and are just as happy to design custom cabinets from scratch as we are to incorporate your ideas and suggestions into the final product.